One of the leading names in the development and publishing of popular free-to-play MMORPG games, KOG Games, today announced that the Closed Beta registration process for the highly anticipated HeroWarz is now open and accepting applications. The Closed Beta testing is expected to begin on May 18th, offering players their first glimpse of the unique hero collection and action combat MMO. 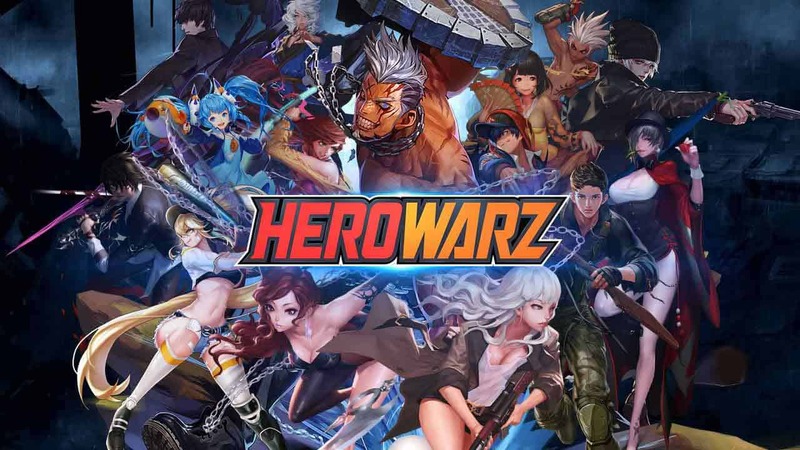 HeroWarz tasks players with recruiting unique and powerful heroes in an attempt to build a powerful assault force to lead the charge against the evils that threaten the world. A story-driven experience offers depth and character to the backgrounds of each of the heroes while the action-based combat system promises to keep competitive players entertained for hours on end. For more information on the game, or to sign up for your chance to enter Closed Beta, check out the official website.